During its first six years (1986–1991), the journal Cultural Anthropology provided a unique forum for registering the lively traffic between anthropology and the emergent arena of cultural studies. The nineteen essays collected in Rereading Cultural Anthropology, all of which originally appeared in the journal, capture the range of approaches, internal critiques, and new questions that have characterized the study of anthropology in the 1980s, and which set the agenda for the present. Drawing together work by both younger and well-established scholars, this volume reveals various influences in the remaking of traditions of ethnographic work in anthropology; feminist studies, poststructuralism, cultural critiques, and disciplinary challenges to established boundaries between the social sciences and humanities. 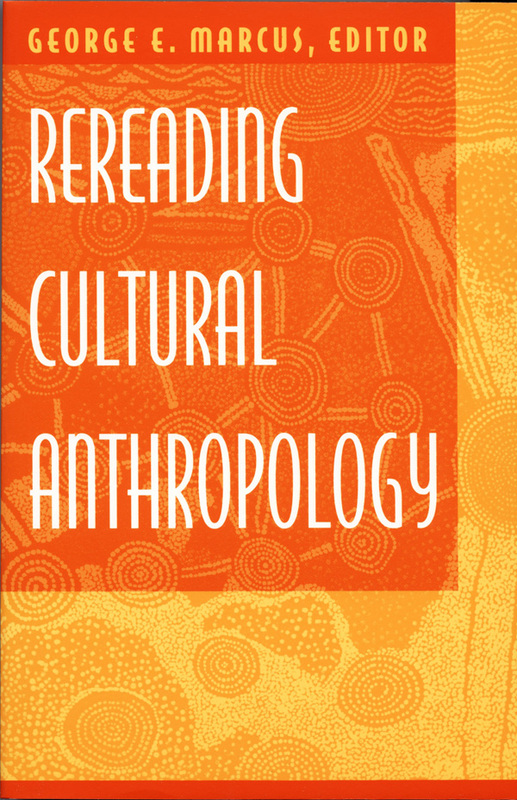 Moving from critiques of anthropological representation and practices to modes of political awareness and experiments in writing, this collection offers systematic access to what is now understood to be a fundamental shift (still ongoing) in anthropology toward engagement with the broader interdisciplinary stream of cultural studies.